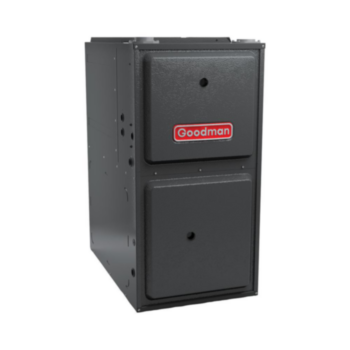 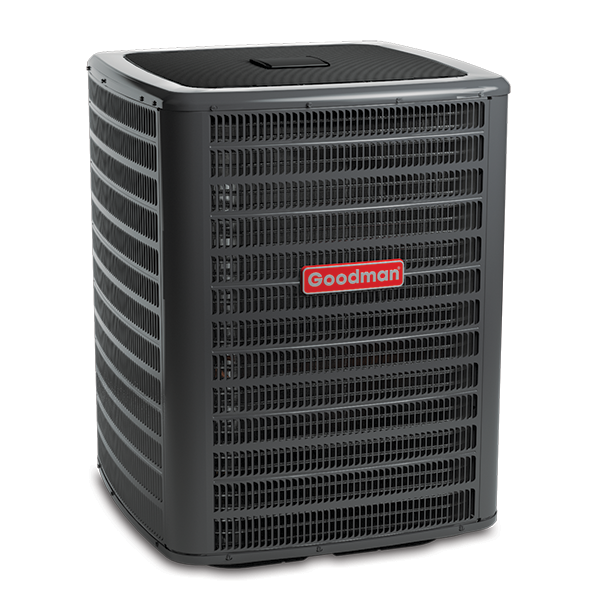 The heat exchanger on this furnace is covered by a Lifetime Limited Warranty to the original, registered homeowner and if it fails during the first 10 years of ownership, we will replace the entire unit. 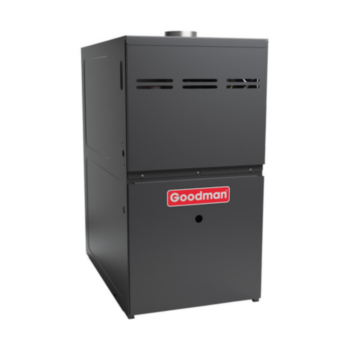 This furnace also has a 10-Year Limited Parts Warranty on all functional parts. 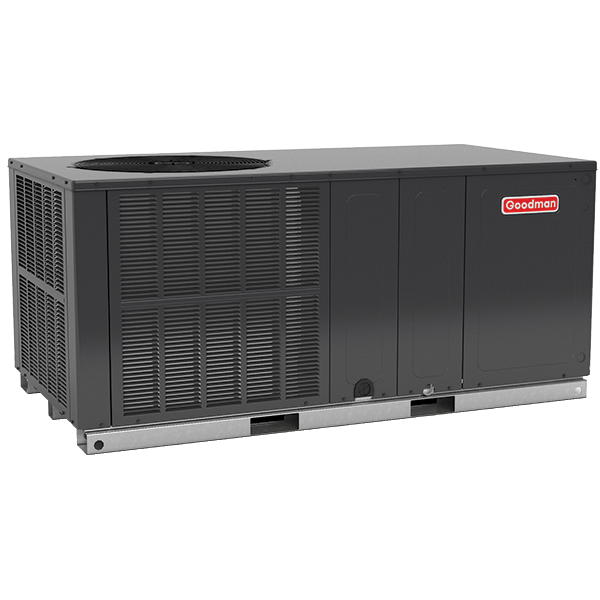 For a full description of all warranties applicable to this product, please review the consumer brochure or product warranty by clicking on the links above.